GBP Group provides houses for sale in chandigarh that Make your life blissful by opting one of the best real estate company Gupta Builders & Promoters. 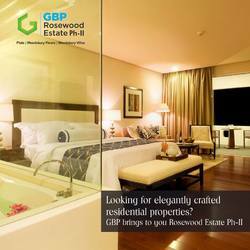 For More Details get in touch with GBP Group. Contact: Gupta Builders & Promoters Pvt. Ltd.